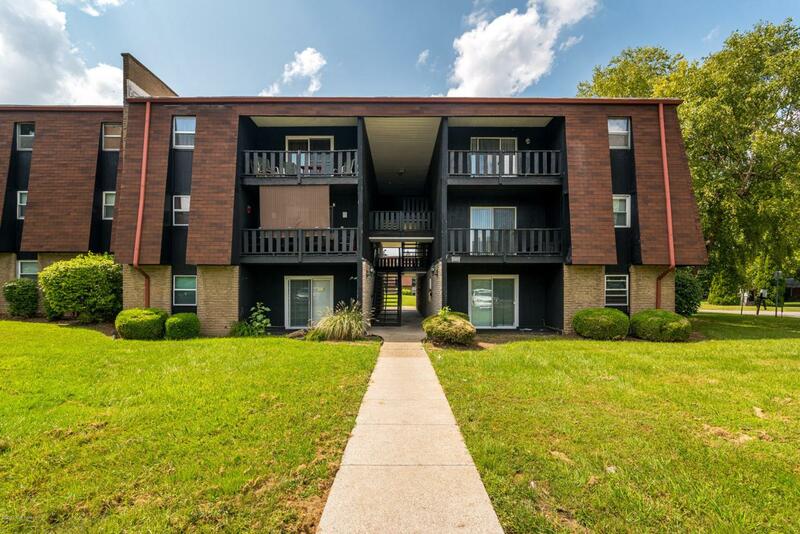 Fantastic 1 BR 3rd story condo right of Six Mile Lane in Louisville, KY! 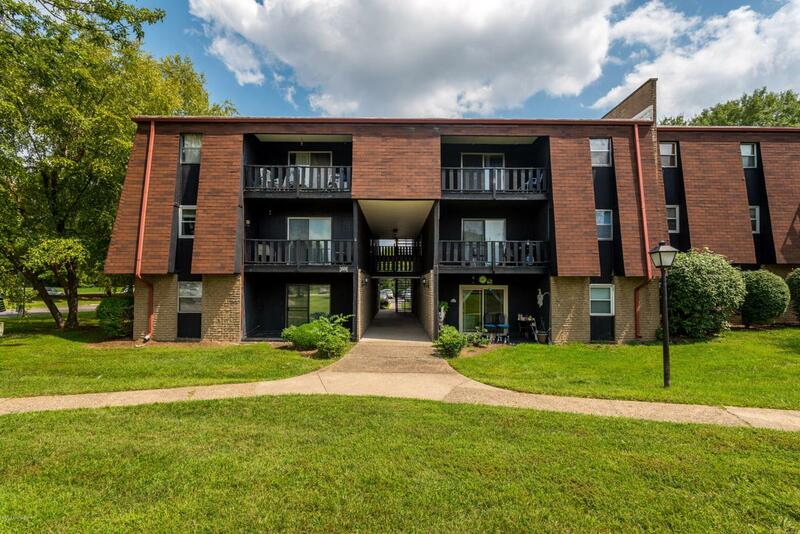 You won't believe the value here when you find out its cheaper to own than rent. You'll love the fresh paint you'll find here, the overall space and the cozy kitchen! 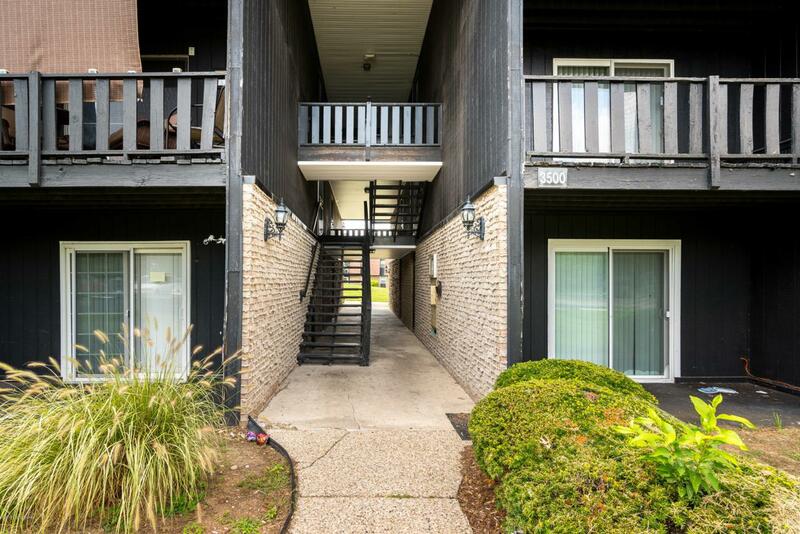 Don't miss the balcony area that comes right off the fabulous oversized living room! Not to mention a great size bedroom! 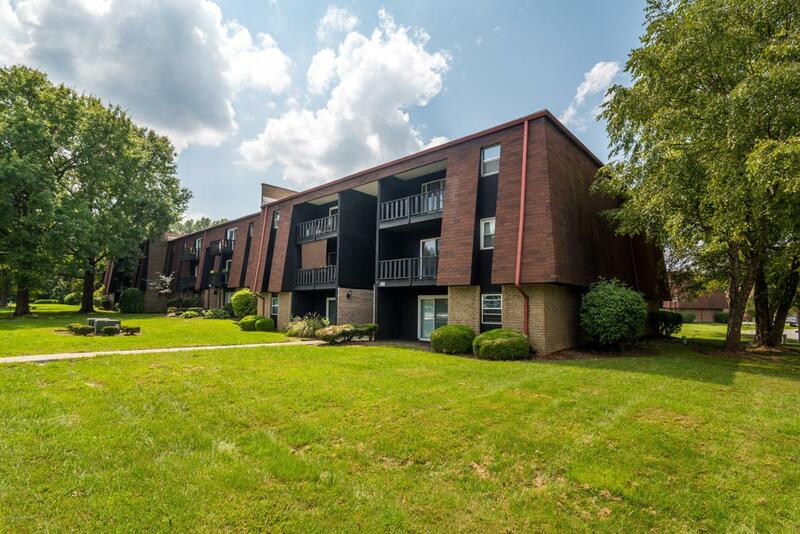 All this value with an incredible location make this one just perfect for you!